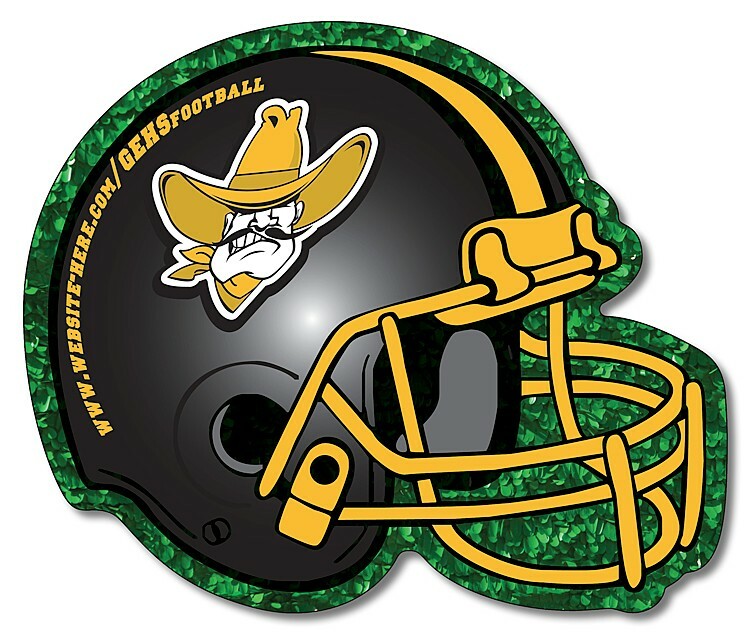 FOOTBALL HELMET SHAPE MAGNETS keep your school spirit alive! Personalized with your services and contact information, shaped full-color magnets are an effective marketing tool that keep your message showing long after other products have been tossed away and forgotten. Magnets stick to refrigerators, filing cabinets, appliances, vending machines, lockers and any other metal surface and will hold paper, pictures and more.